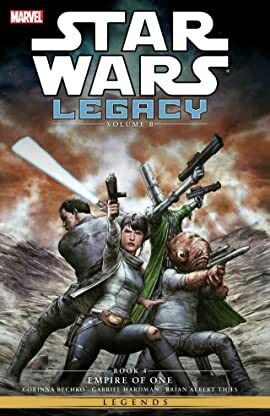 Collects Star Wars: Legacy (2013) #16-18, Handbook. When Darth Wredd breaks Imperial Knight Jao Assam out of prison, he clearly has big plans that involve both the Triumvirate and the remaining Sith. If Jao could be turned to the dark side, the whole Triumvirate could be in jeopardy. 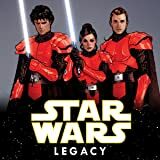 Empress Fel enlists Ania Solo and her friends in a covert rescue mission--but Ania and her pals are unaware they're headed into a showdown between the Sith and the Imperial Knights (and their stormtrooper allies) that could alter the balance of power in the galaxy!